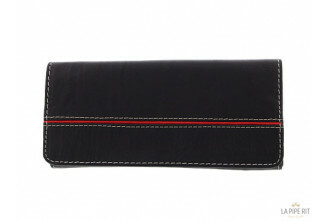 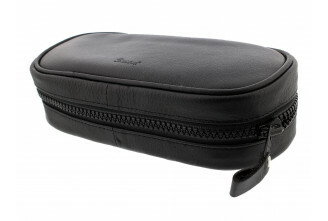 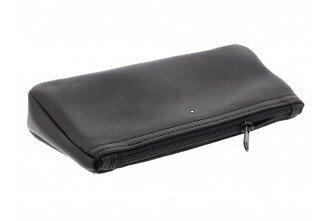 Tobacco pouch help you to carry your tobacco during traveling. 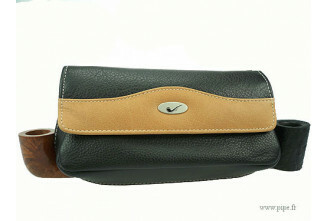 Some of them have several pockets for the accessories as well. 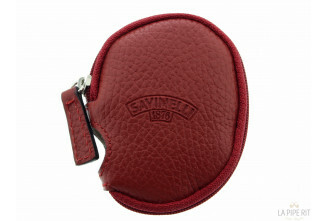 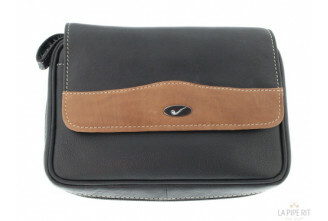 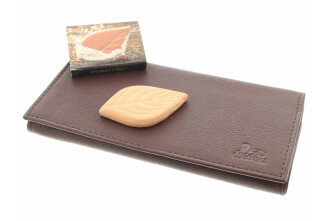 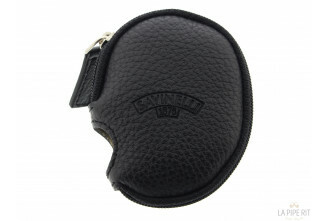 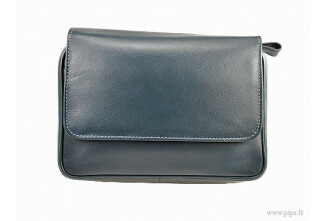 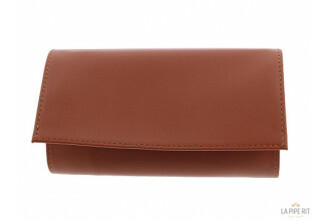 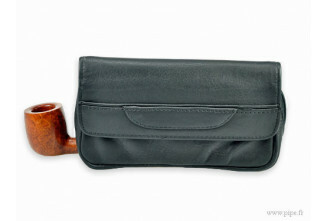 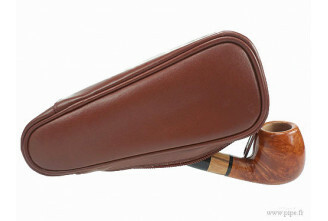 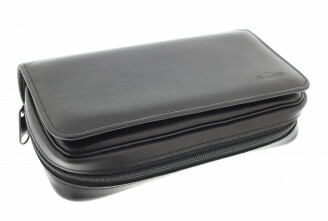 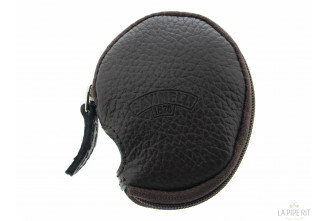 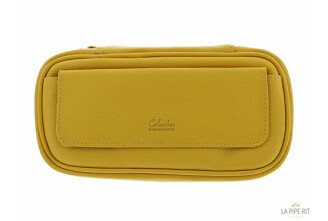 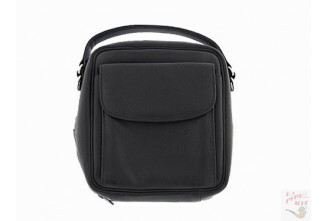 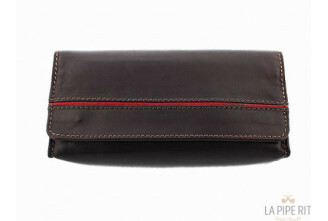 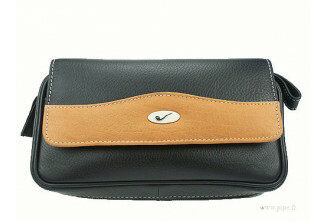 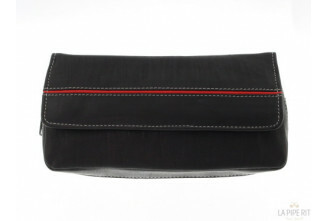 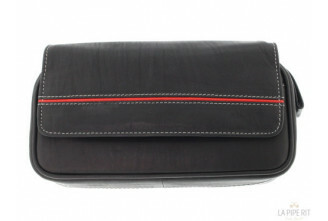 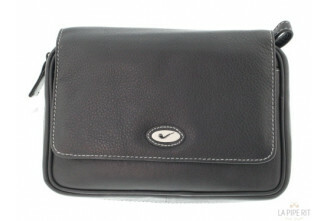 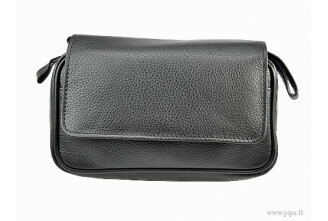 You will find all the avalaible tobacco pouches made of genuine leather or synthetic leather.